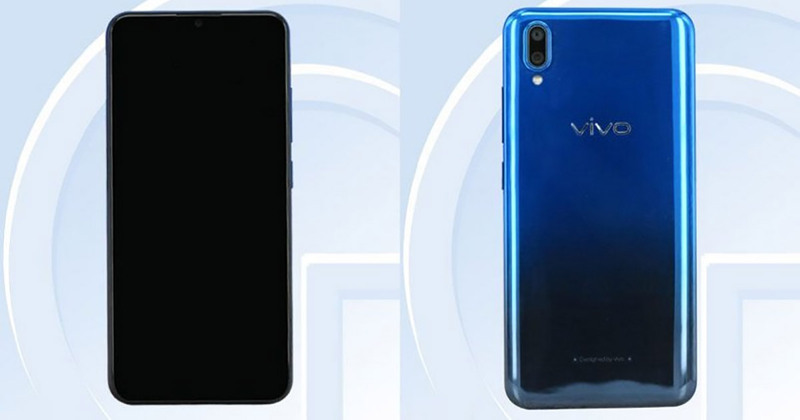 Vivo might be planning to soon introduce a new Vivo phone, two variants of which had recently surfaced on TENAA website. The images of V1818CA and V1818CT variants along with some specifications were revealed in the leak. As you can see, the specifications of the upcoming phones are inspired by the Vivo Y93 which was launched recently and has the Qualcomm Snapdragon 439 chipset. There is no confirmation about the launch date of the leaked V1818CA/CT Vivo phones. As for the price, it might cost in the same range of the Vivo Y93. Stay tuned for more.